A scientifically formulated, natural supplement to support the respiratory function. It promotes the natural expulsion of mucus to keep the airways open & functioning effectively. Horses who are sensitive to pollen & mould spores will benefit from the natural support that Breathability offers. High in Vitamin C, Breathability helps to combat oxidative stress. 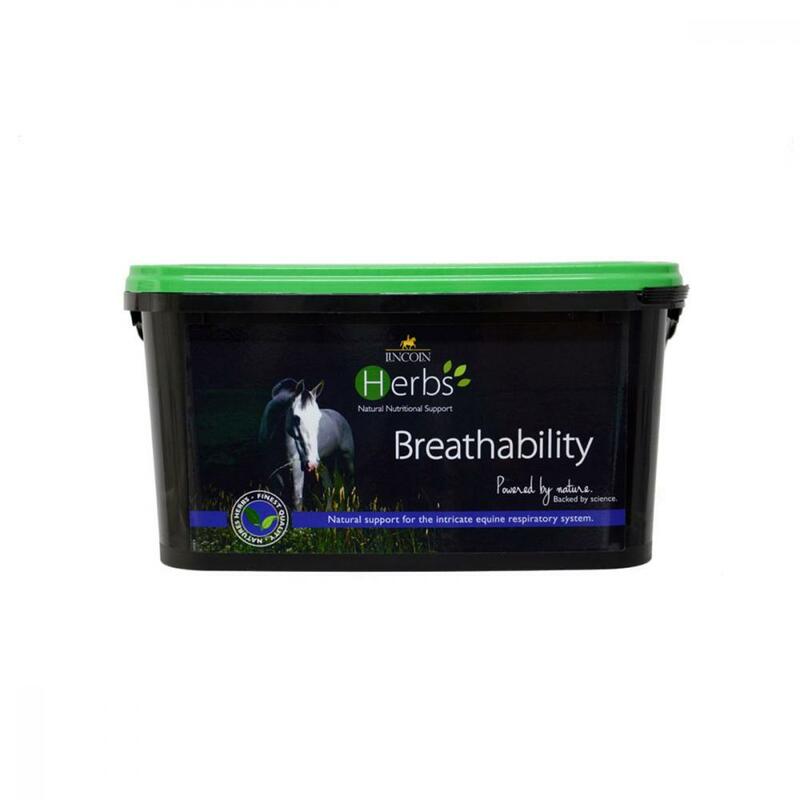 There are currently no questions for Lincoln Herbs Breathability - be the first to ask one!